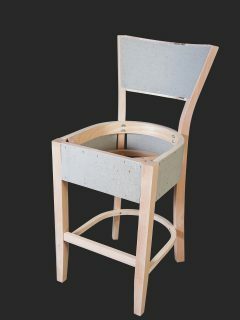 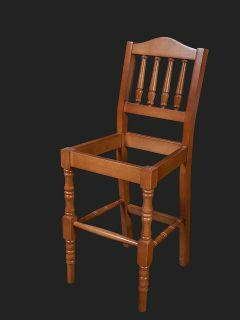 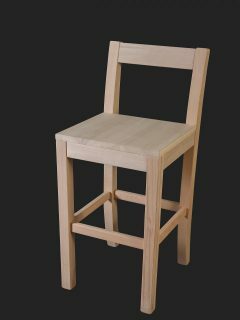 We manufacture high stools, low stools, bar stools and foot stools. 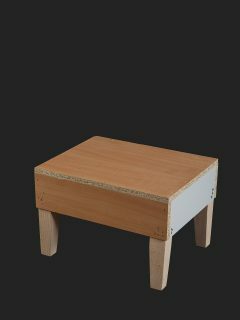 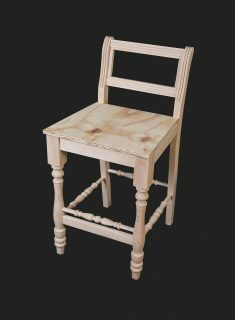 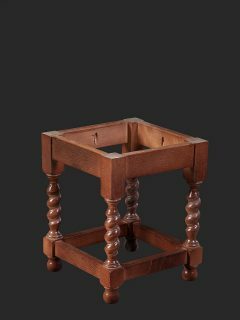 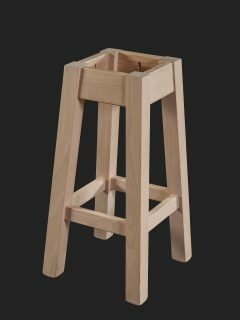 Our range of stools can be produced in different heights and designs depending on your requirements. 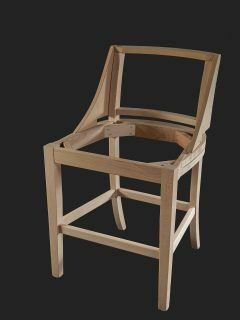 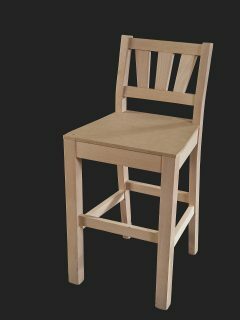 Our experienced craftsmen will endeavour to manufacture a product to suit any customers’ needs. 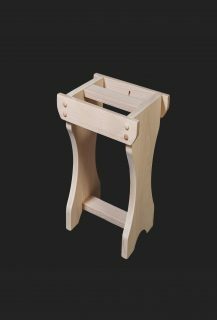 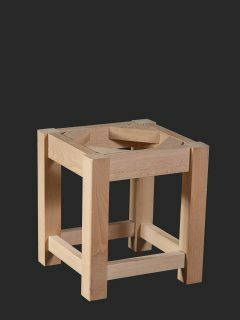 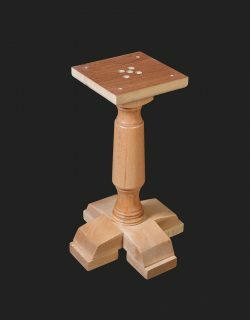 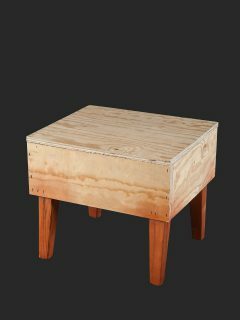 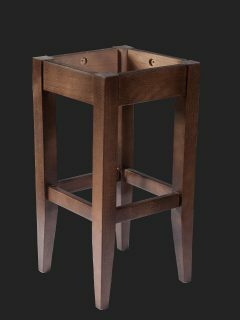 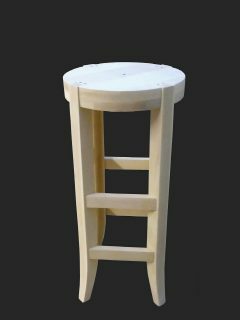 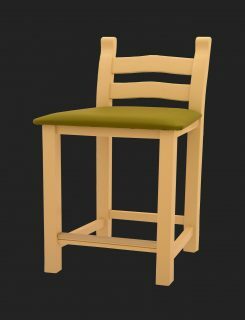 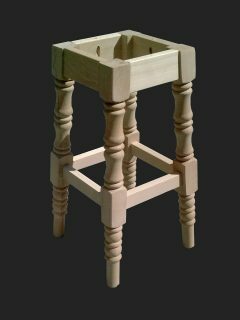 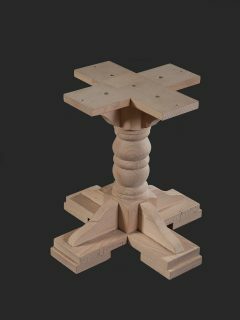 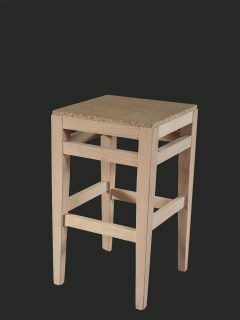 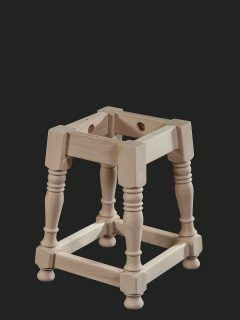 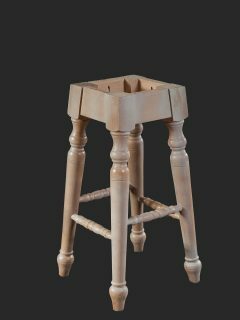 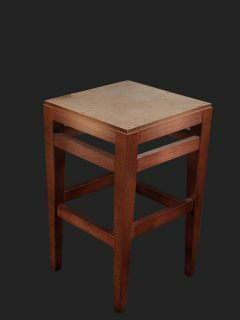 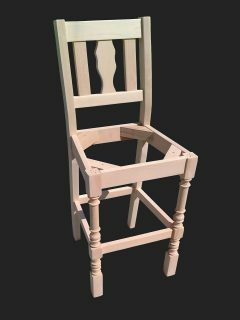 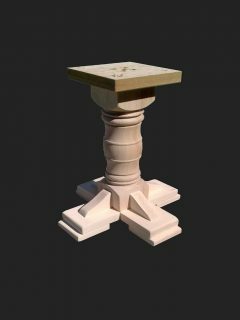 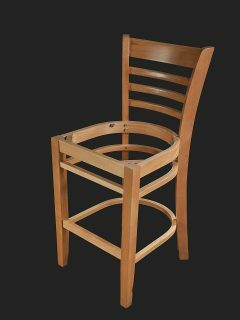 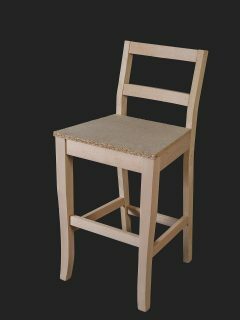 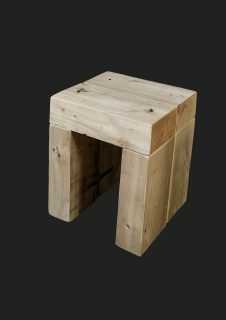 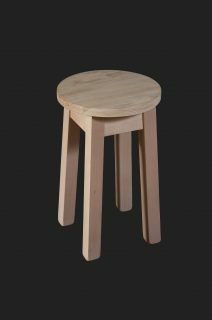 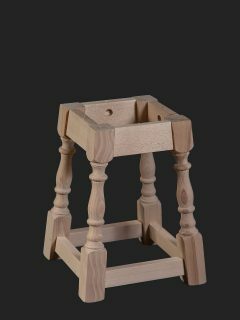 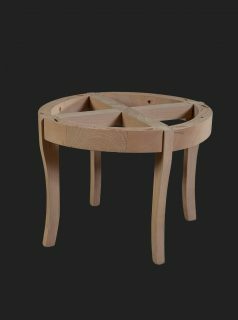 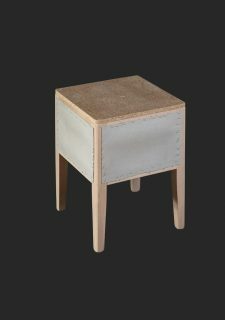 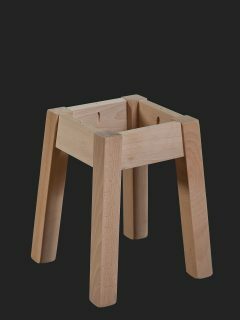 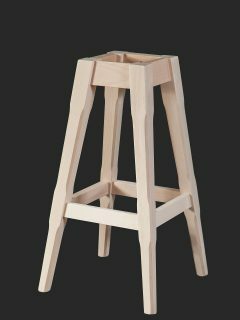 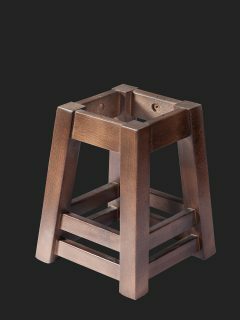 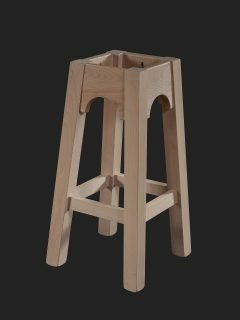 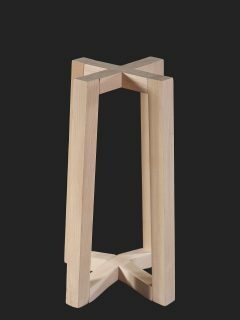 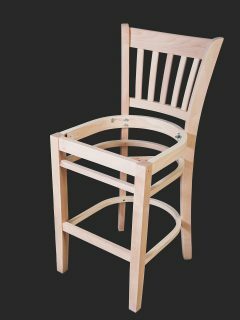 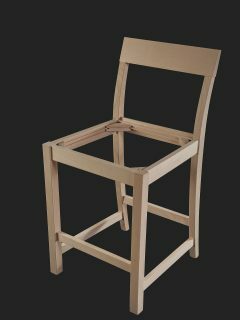 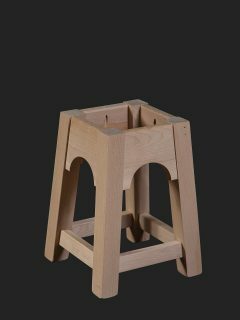 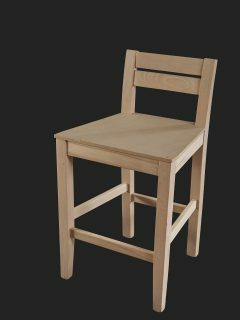 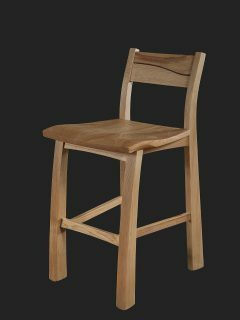 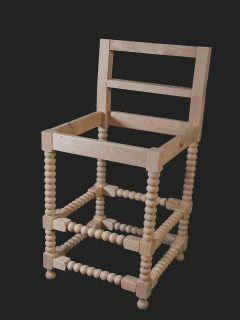 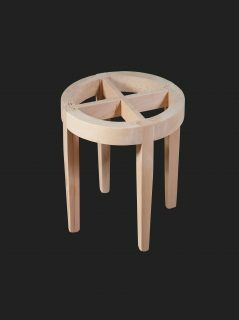 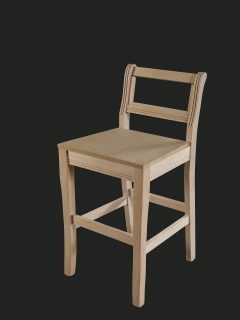 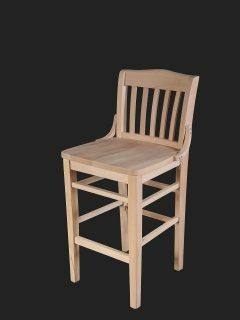 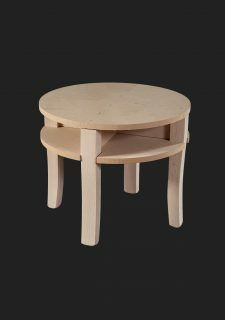 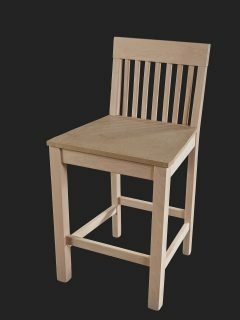 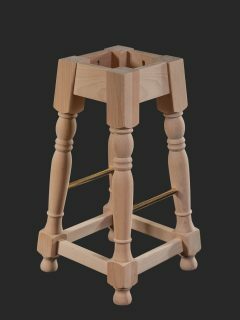 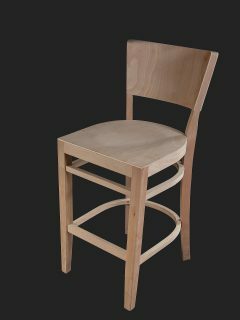 Our stools are manufactured mainly in beech, however we have a wide range of alternative timber options depending on your preference. 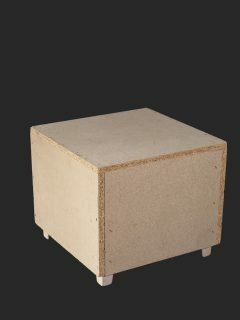 You can choose to have your product unpolished so that you can finish the item of furniture to your own design. 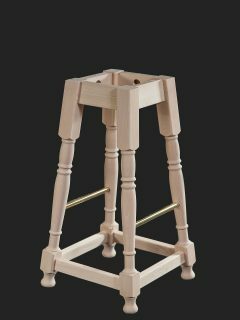 If you would prefer to use your own polish colour, we can colour match in-house in our spray shop.